Gluten free. 100% All natural flavors. Made from Iowa corn. Distilled at least 4 times. 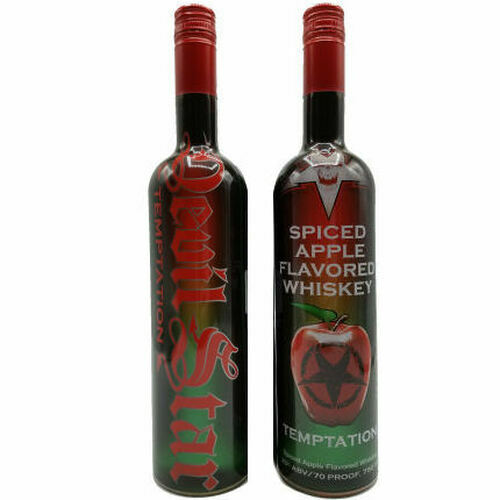 Serve at room temperature or slightly chilled to bring out its bold, distinctively rich apple spice flavor.